Furman Engaged! 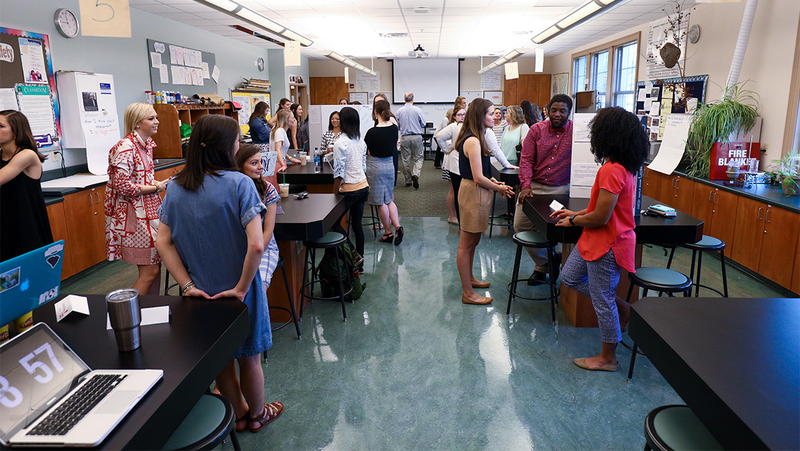 happens every year on campus, where students share information about their projects and other high impact experiences. 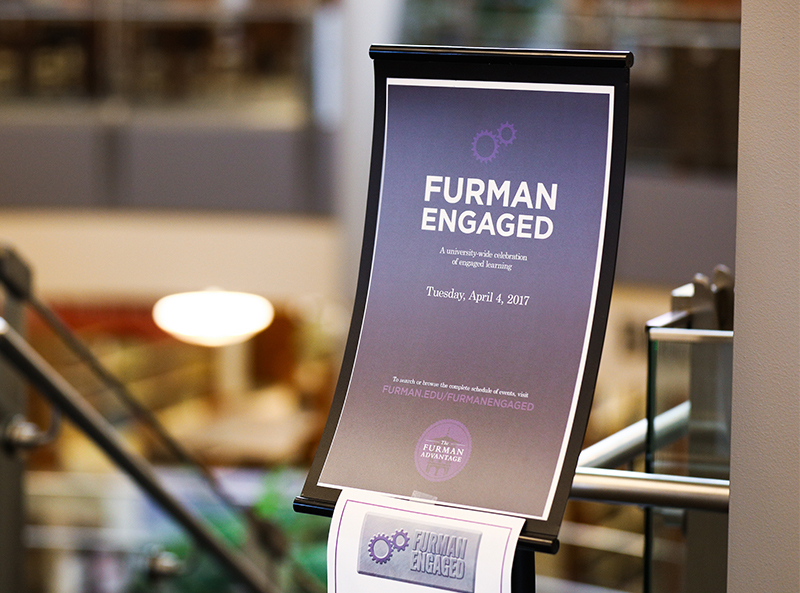 Whether it’s presenting historical research from the early Ming Dynasty, examining democracy during the Trump era or reflecting on internships in law and lobbying, Furman students will be showcasing the best of their work and the depth of their academic experiences when the university holds Furman Engaged! on April 9. 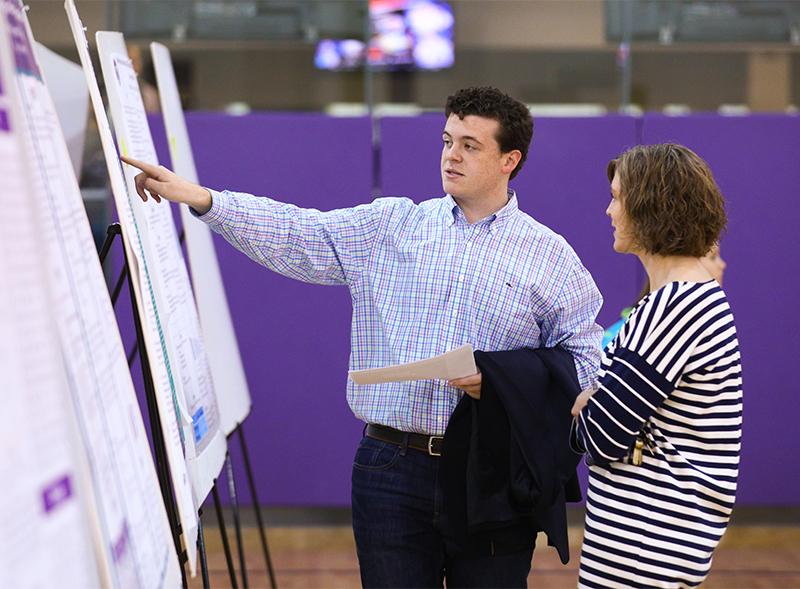 More than 90 research, course project and community-engaged learning posters will be on display in the PAC gymnasium. 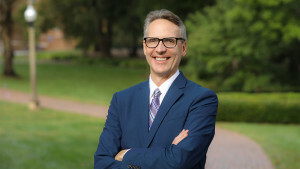 The annual daylong event is dedicated to highlighting the diverse and immersive learning experiences available through The Furman Advantage, which provides every student with a personal, integrated four-year pathway that emphasizes mentoring and advising. Furman Engaged! will feature students discussing their undergraduate research projects, internships, study away experiences, creative endeavors, service learning, first-year writing seminars and many other projects. 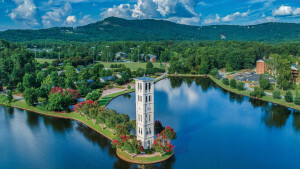 In addition to educating their fellow students about the experiences available at Furman, the day allows the students to share their work with peers, faculty, staff and the community. Classes are suspended today so students can freely explore the exhibits and attend the presentations and performances, which are free and open to the public. This year’s event has several new components, including an exhibition of student internships presented in a gallery walk format that will take place at 3 p.m. in the Physical Activities Center. That will be followed by a special employer-internship panel session at 4 p.m. where students and employers will discuss what makes for a successful internship. Classes are suspended for the day so students can freely explore the exhibits and attend the presentations and performances. “Honoring First Year Writing,” a session that recognizes four outstanding freshmen. 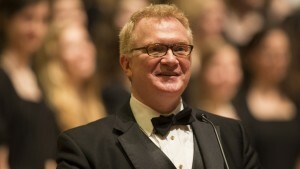 A fully searchable website for Furman Engaged! 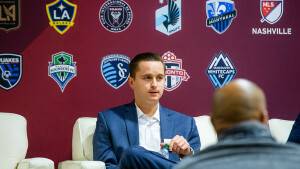 is available to help navigate all the presentations offered throughout the day.